Guaranteed page one organic results. Qualified prospects all over your website. Connect, engage, & win new clients. Sit back while the system works for you. Constantly test, tune, & improve for maximum results. Guaranteed page 1 organic rankings in the major search engines. 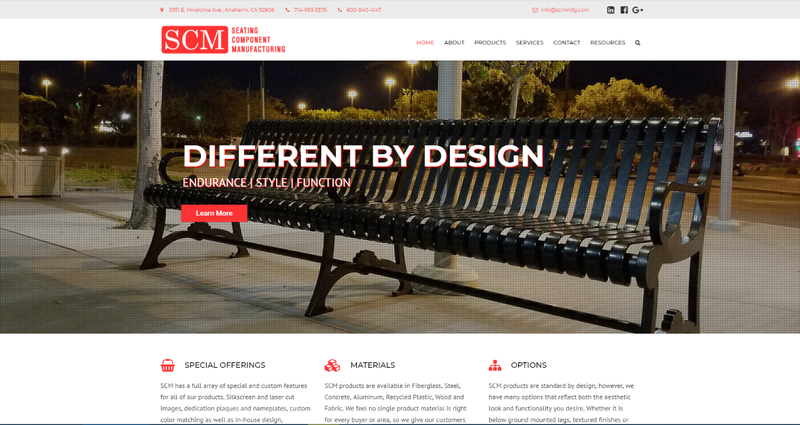 Affordable websites that work on mobile phones, tablets, and PC. Monitor and manage your brand to improve your digital footprint. 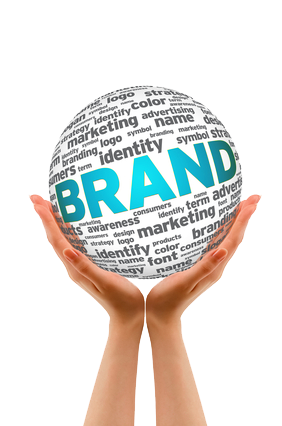 Brand management and visibility on major social media outlets. A unique blend of strategy, UI innovation, style and digital marketing. We create digital products and services that help brands grow. Want Organic SEO with GUARANTEED rankings? 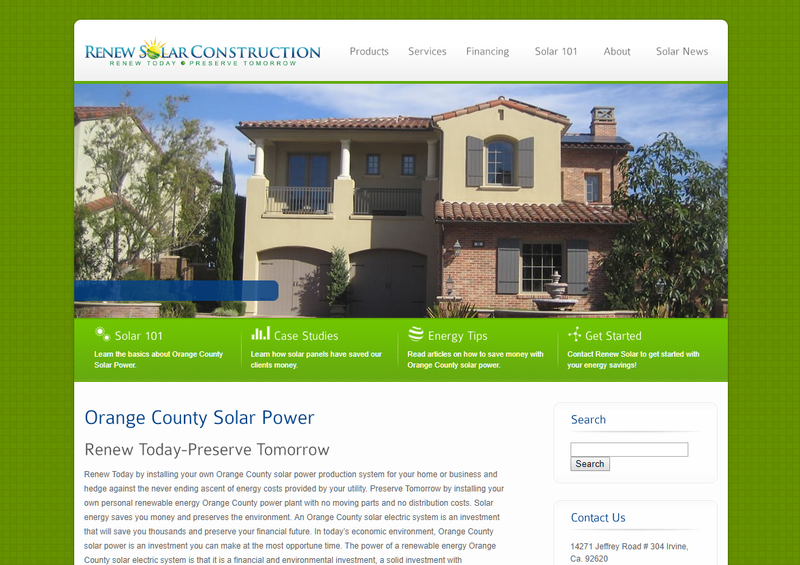 Want an Orange County Website Design that gets conversions? Looking for a website built with the foundation to even get search traffic? Do you need to get found in search engines? Do you need to automate your processes and costs online? 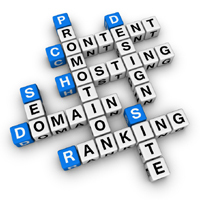 Curious about your Orange County search engine rankings? 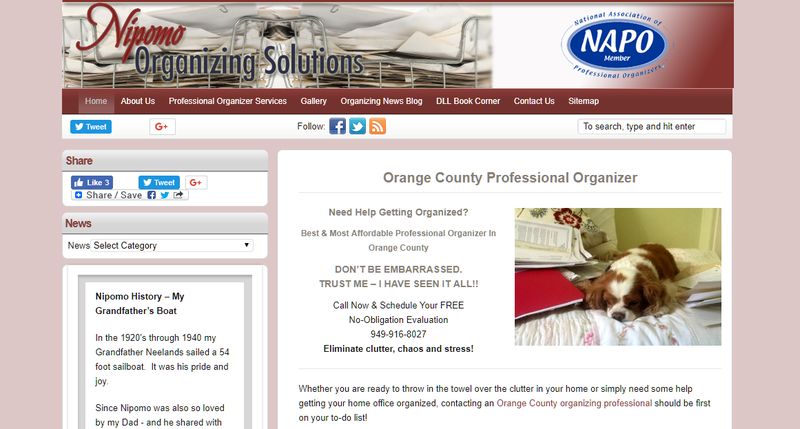 Need help optimizing your Orange County blog? Do you need a consultant to help you from design and target market research to lead capture and email follow up? OF COURSE YOU DO, AND CCWD CAN HELP! We use our technical and SEO skills to build your successful online income stream by turning your web presence into something both search engines and users will love and use! 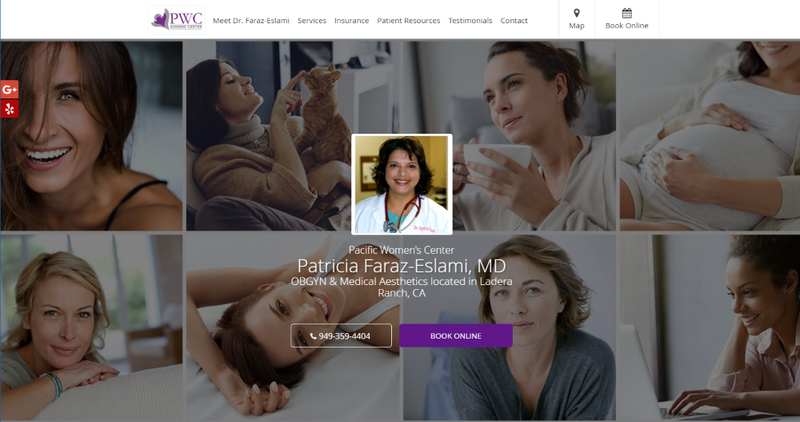 Cal Coast Web Design is a flexible customer oriented company that helps you with every design and marketing detail of your web site. With Cal Coast, you will have the most efficient and user friendly web site, without the technical jargon. We know what it means to be busy. We know you have a business to attend to. Let us help ease the process with our business jargon, not geek speak. 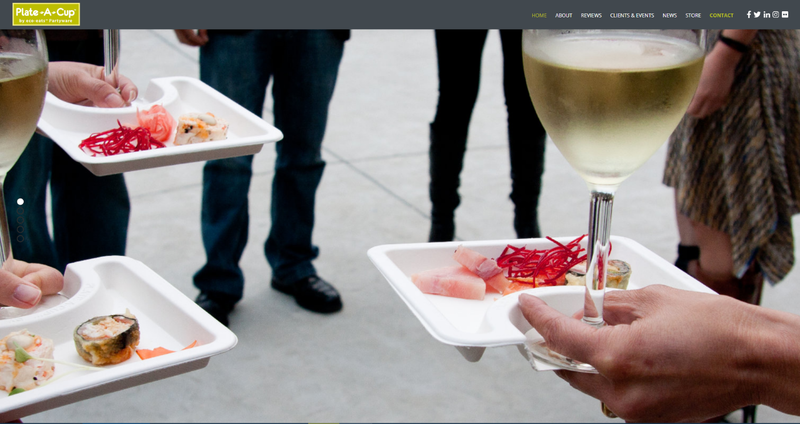 Whether your web site is for your established business, or a blog just for fun, we can adapt to your needs! We look forward to bringing you much success online. 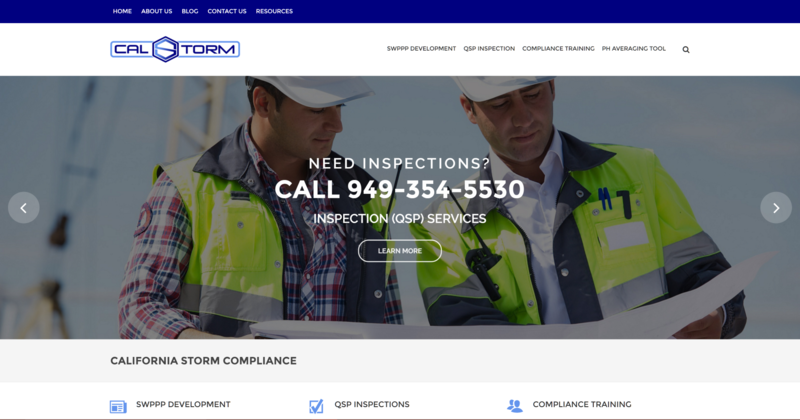 Contact us today at (888) 281-7665 to see what we can do for you and your site! Our clients really are the best in the world. We work hard for them. 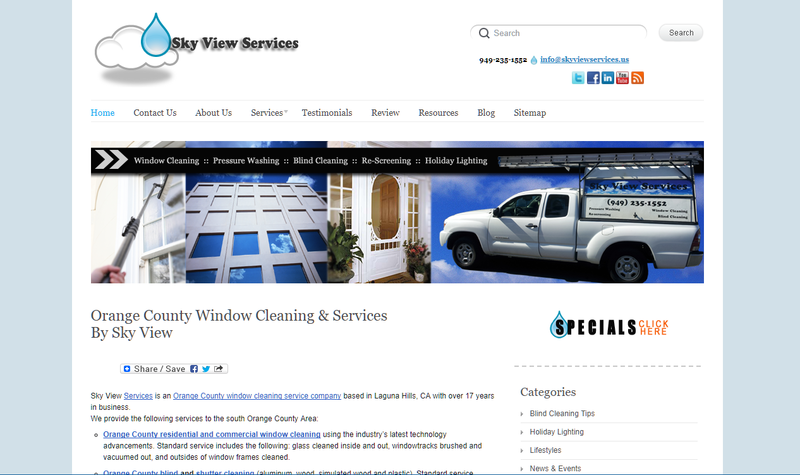 Cal Coast Web Design has done a terrific job of optimizing my company’s website for the search engines. 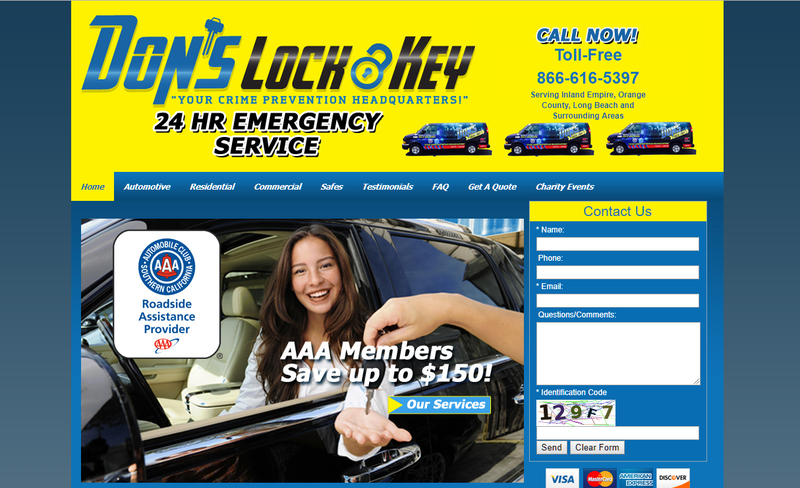 They have helped to take our business to the next level. We now regularly get leads from people searching for our business online. Cal Coast has taken the time to get to know our needs and created a plan to help us reach our goals. 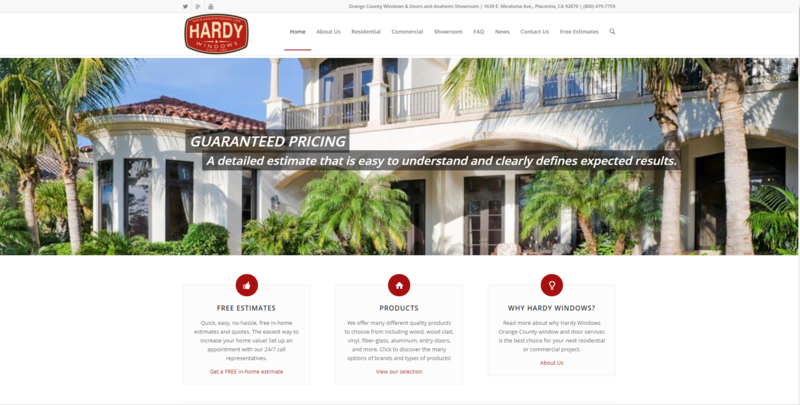 I highly recommend the team at Cal Coast Web Design. 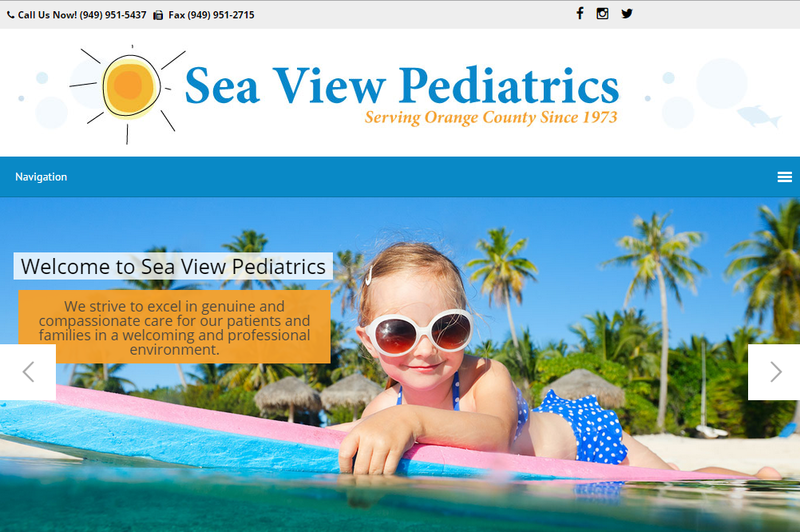 I would like to thank everyone at Cal Coast Web Design for creating our new website.I speak for everyone here at Sea View Pediatrics when I say Cal Coast Web Design did a fabulous job. We love it! I would also like to thank Angela, who was there for me every step of the way throughout the design process. Through all of my challenges, she was always available to answer questions and offered her assistance above and beyond what most would give. I really do appreciate her time and efforts. 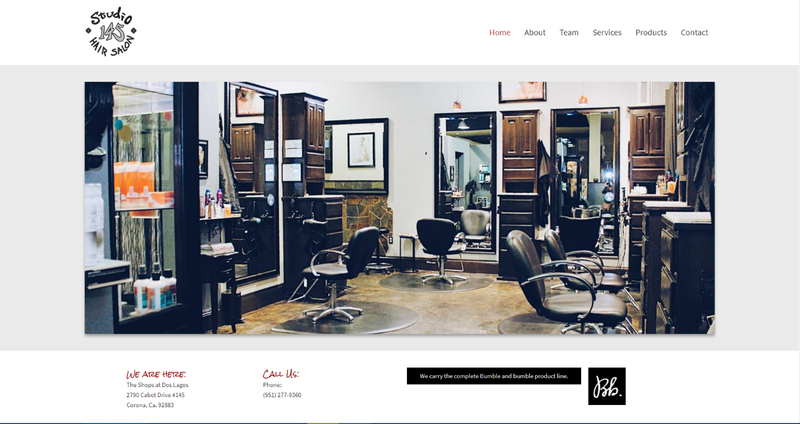 I would recommend Cal Coast Web Design to anyone who is looking to build or rebuild a website. They are very professional and know exactly what they are doing. 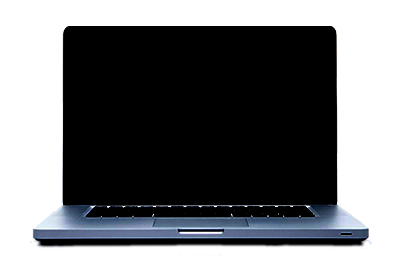 They also offer one-on-one training so that you will be able to manage and make changes to your website once it is completed. 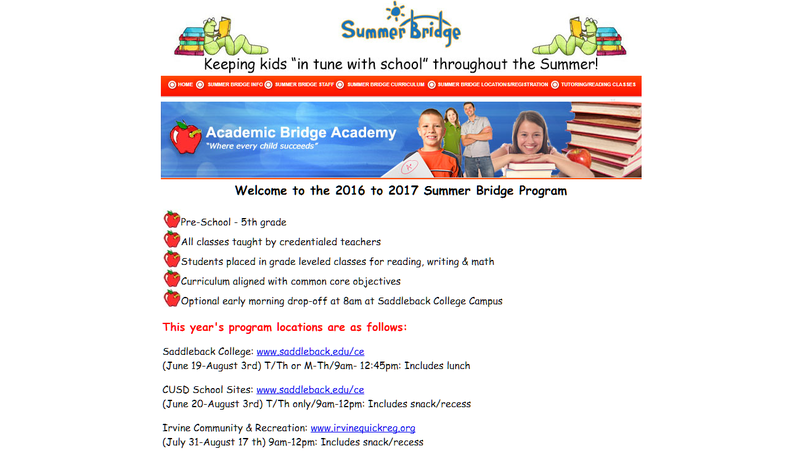 Thank you, again, Cal Coast Web Design. Thank you for all of your help with my site. Chic-fil-a in Aliso Viejo in called me for service because they found my site and called me. Thank you. Thanks again for coming back to show off your wares, you are so upbeat and bring such value that we love to have you present. 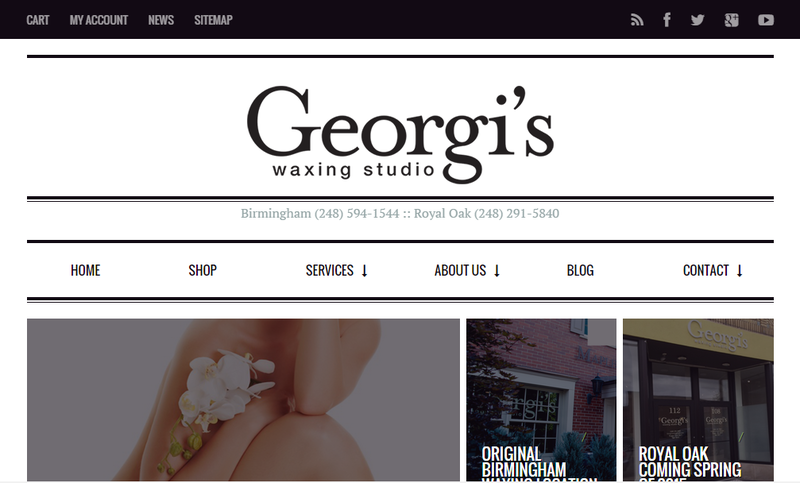 I appreciate the help that you've given me with my website in the past! You are always so responsive and helpful! 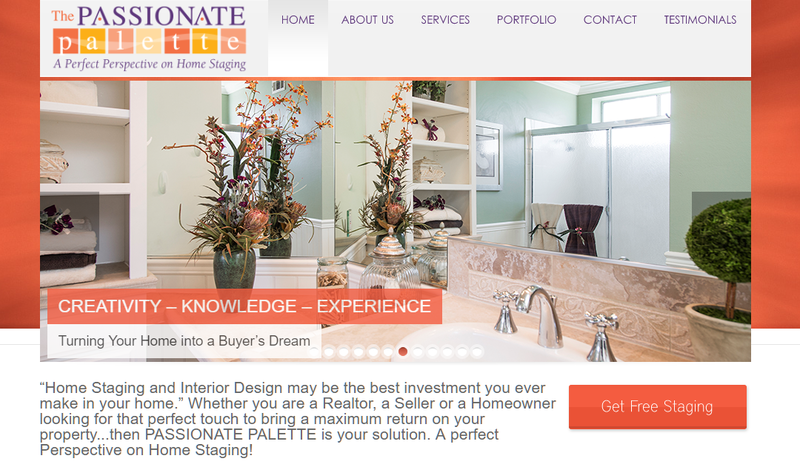 You did a great job designing my husbands website too. Thank you! I just wanted to post this awesome testimonial for all those people that have a beautiful site with no business coming from their site. When you started working on this a few months ago, I was pretty excited as I had not had one hit of biz since putting up my site two years ago. I have had numerous calls and orders but the latest two will be over $4,000 dollars!!! Thank you soooooooooooooo much! 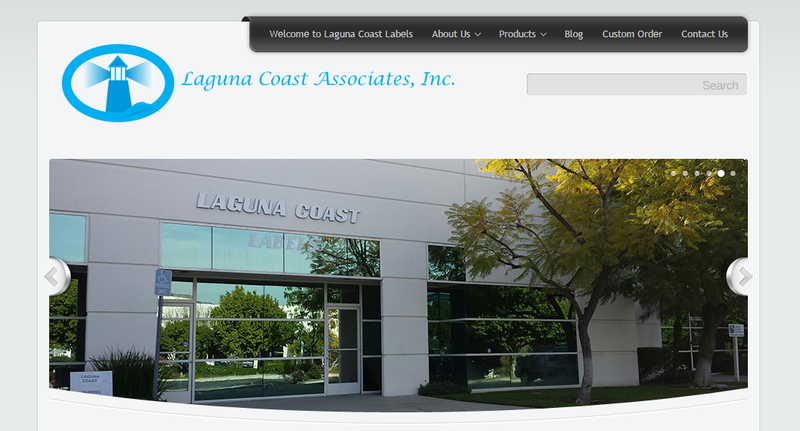 Have been working with Cal Coast Web Design for over 4 years now and absolutely love them. They are very knowledgeable, and can do most anything. 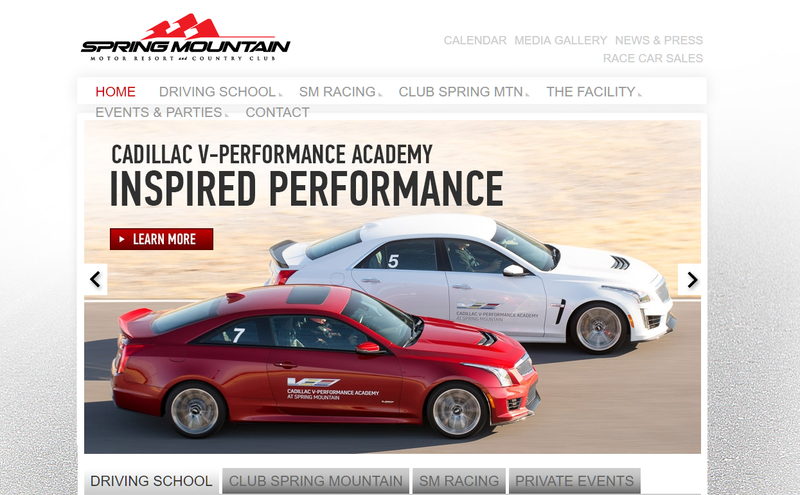 They are easy to get a hold of and have given us good advise on how to rev-up our site. I would highly recomend them! Thanks! So pleased to see the Escapes-Simple Houses in Grand Settings in today's Escape section of NY Times. Bethany Lyttle Googled and found this listing, she asked to include it in this weeks article in the Escapes section of the NY Times. Another example of the results we're getting from your good work! I met Angela while attending an AA training course last month. She sat by me and offered her assistance, while I struggled through the class. She was SOOOO nice to me! I just got this feeling like, “She’s SO nice, AND she’s real…..I like her and she seems trustworthy ….” Then that led to “I need to look into Cal Coast doing my web site for me”. She really was awesome! I’ve been a sales person for 20+ years. I know what it is like… the challenge of growing your client base as well as retaining your clientele. And the personalities you have to deal with!!!!! I know the personality that it takes to schmooze. Sometimes it is THE most difficult thing to do; you just don’t mesh. Other times you just click with your customer. I was really drawn in with both of you ladies. You both make people feel comfortable with your similar personalities and in simply offering a true customer service experience. I am looking forward to a long and prosperous business relationship! I recently hired you to design a new web page for me. It was our first working experience and I must admit I was a bit hesitant. I have had many disappointments with vendors over the web and I was concerned this might just be another one. 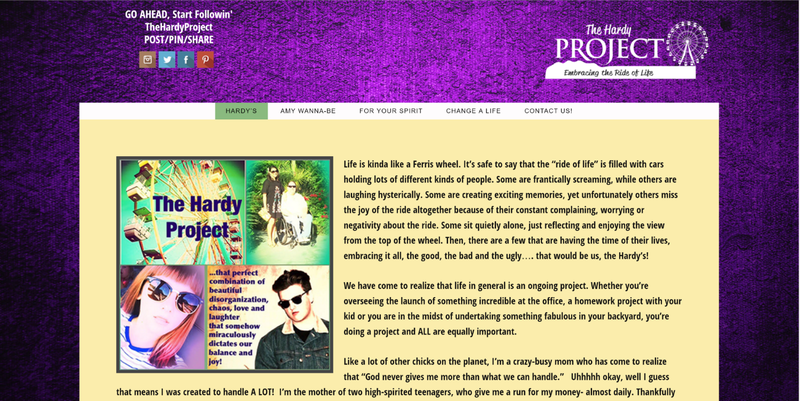 The page is now completed and I am delighted. Thank you so much for the fantastic job. I am your customer for life. 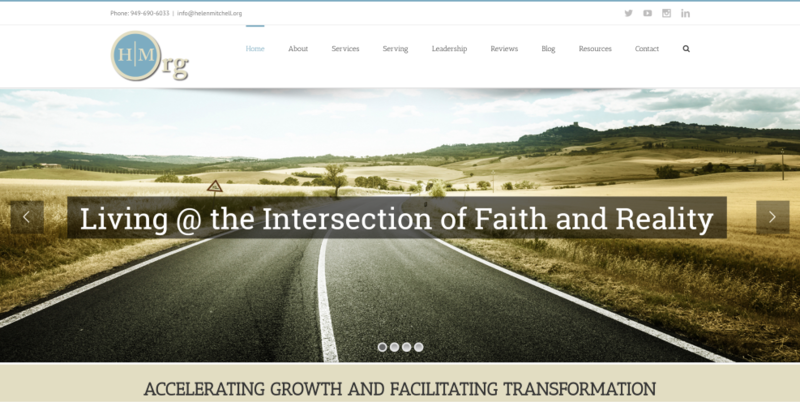 We have been working with a really good "web master" -- Angie Weeks. 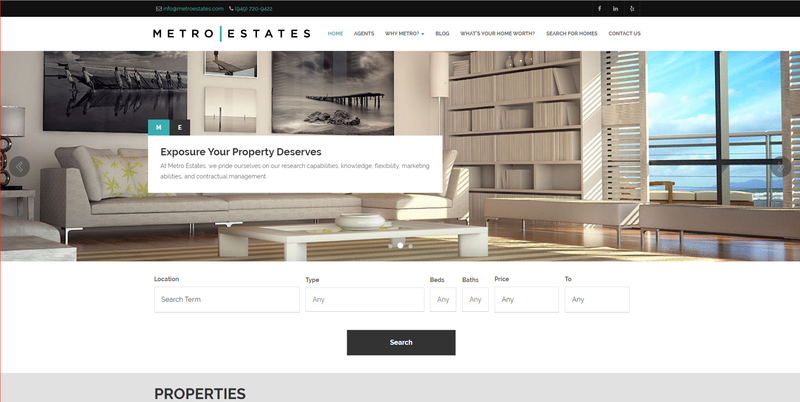 We've known her a couple of years and she has excellent ideas for customer/user friendly web pages........it should pretty cool when it's up and running!! Love working with her.......... Thank you for all you are doing and I am just sooo pleased to be working with you Angie. This thing rules! I knew you were a genius, but this is amazing! 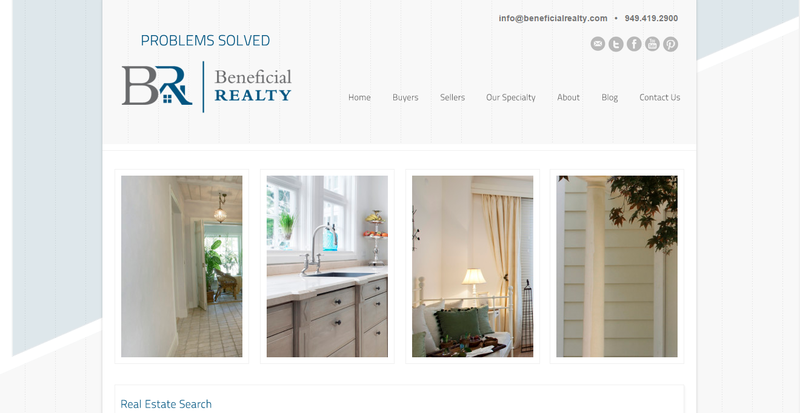 Thanks so much for doing such a great job not only designing my website but optimizing it as well. Being amongst the masses of photographers in O.C., it is not easy to be at the top of the heap. You have all done a great job getting me seen on the web. Each week now I get a quote request from someone regarding different types of photography needs. It is great. 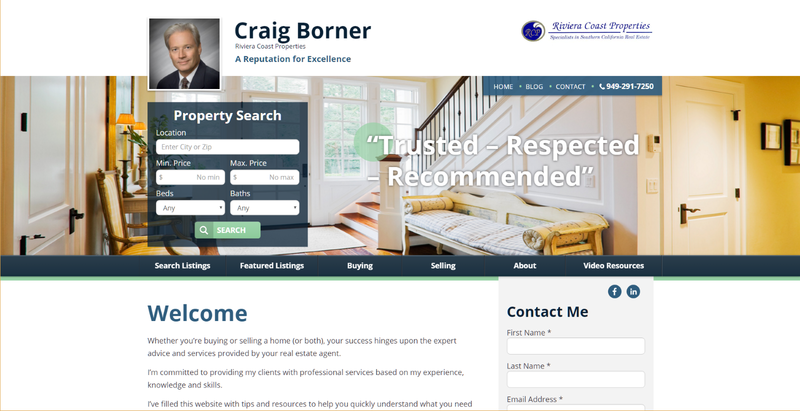 My friendly competitors ask me how I do it and I tell them it is my web designer. They have all been in business much longer than I have so it is a real feather in my cap. Thanks so much for the wonderful service. You are the best. 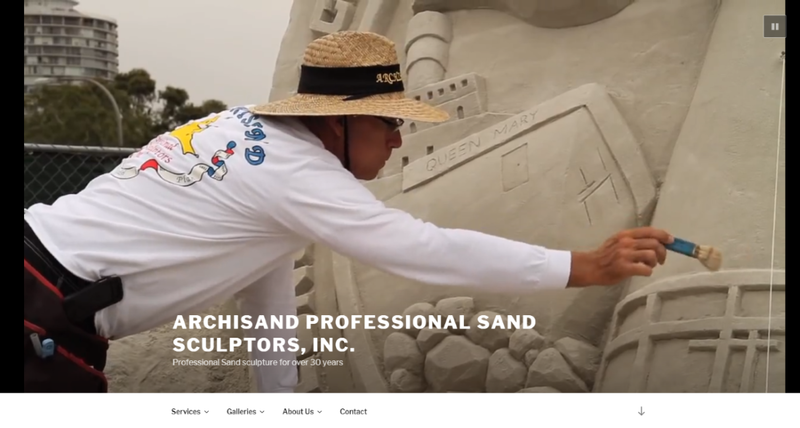 Cal Coast Web Design has been customizing and optimizing my Advanced Access Website for several years now, and I am constantly pleased with their creativity and service. 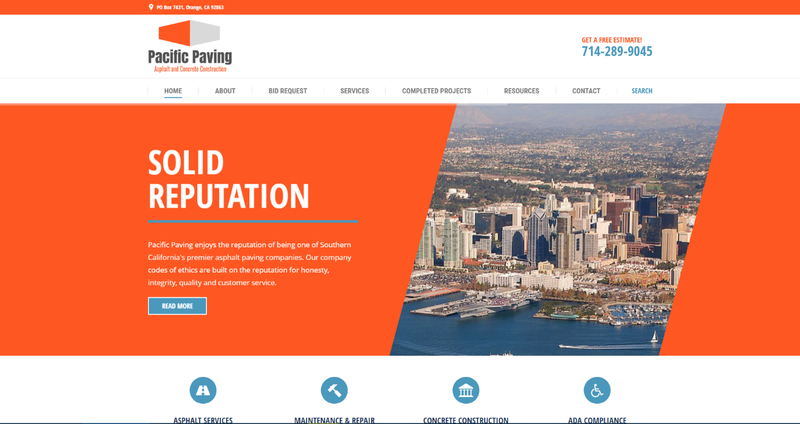 From design, to search engine optimization, to consulting, Cal Coast has helped my site continually evolve and maintain high numbers and standards, and most important-drive more traffic and better serve my clients and potential clients. THANK YOU AGAIN for all your hard work. I trust ONLY YOU GUYS! I wouldn't even think of doing something WITHOUT YOUR GUIDANCE. 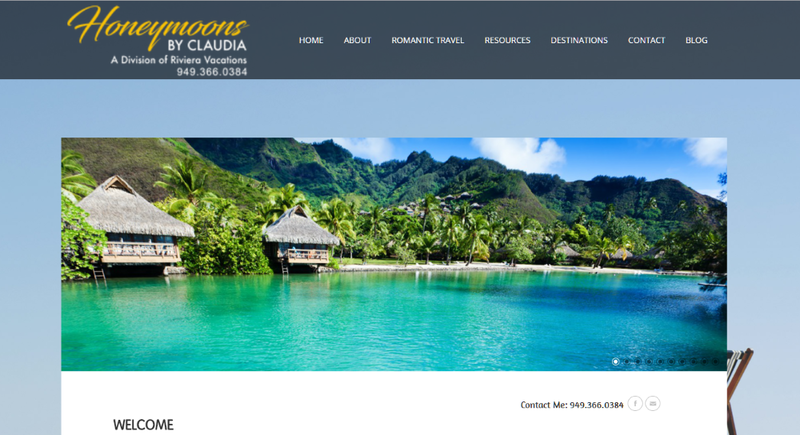 I feel fortunate to have you and always refer you to ANYONE that wants to know who to hire to assist them with their web page. YOU ARE THE BEST! 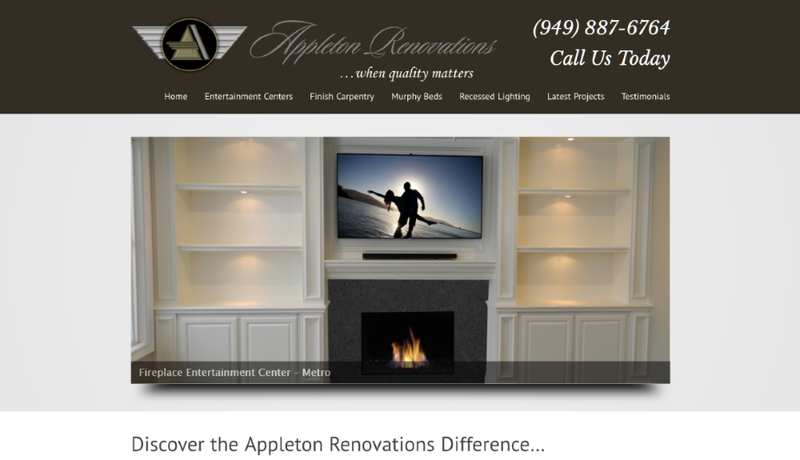 I just wanted to thank you and Cal Coast Web Design for all your hard work on metroestates.com. 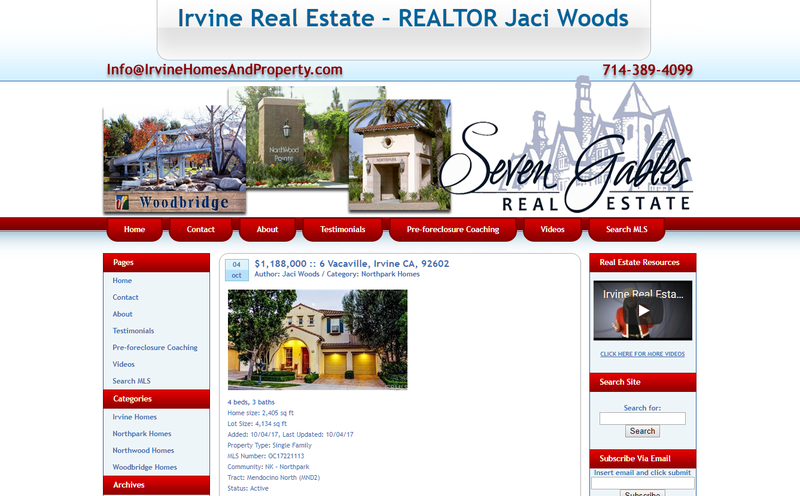 We've been working together 5 years now, and our site stays on page one of Google for "Orange County Real Estate" every single month. Even after the Katrina and other crazy Google dances, you help me figure out how to keep a competitive edge. As a small boutique company it does wonders for our business to beat out major Real Estate corporations for such a competitive phrase. 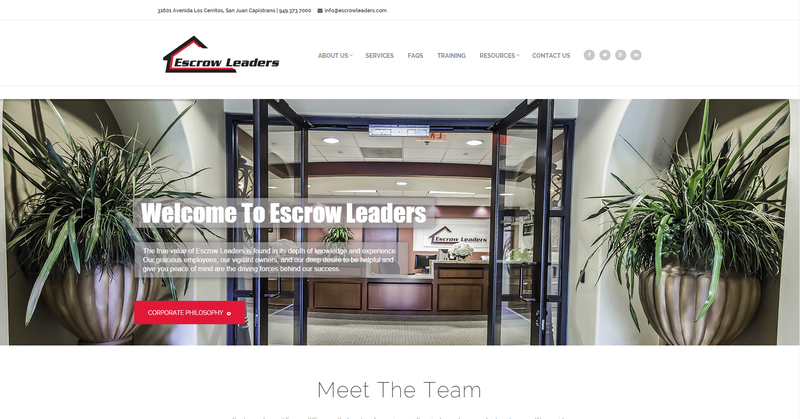 In addition, our site has won major awards like "most user friendly website" AND "best lead generating website" with your help. 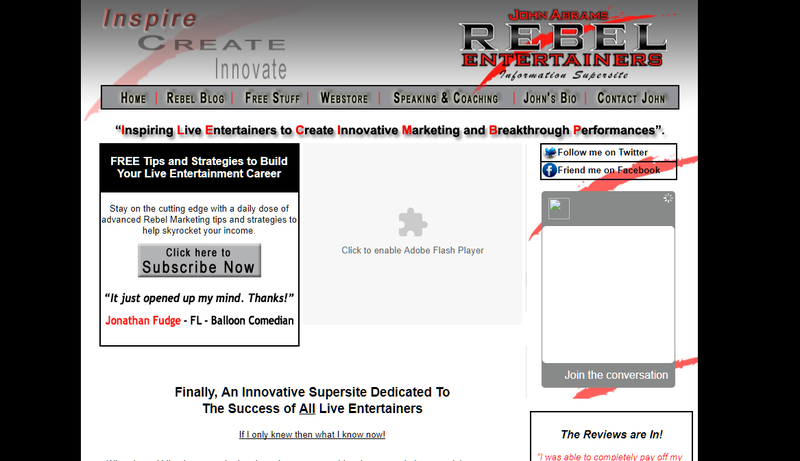 I love what your company's done with the flash design, custom content, and calls to action. 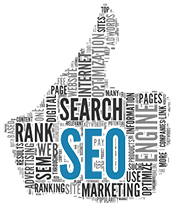 All in all, your Search Engine Optimization and service are second to none. Metro is very thankful to have you on our team and we will continue to recommend your services to our new agents. 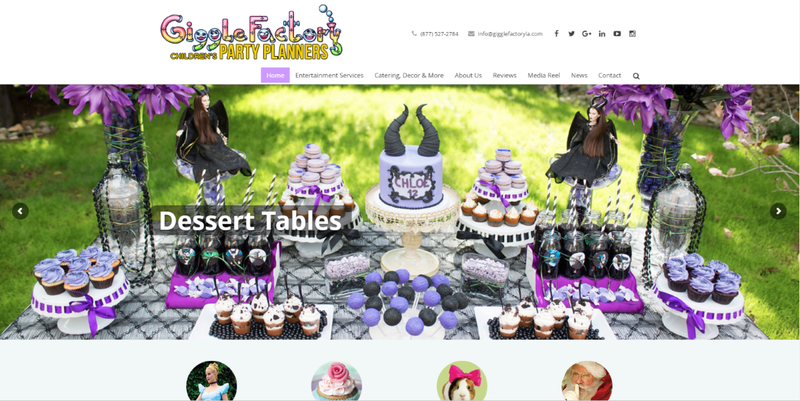 Thank you facilitating my website upgrade with Advanced Access and helping to build me a custom template that matches my new Hobbs/Herder theme! 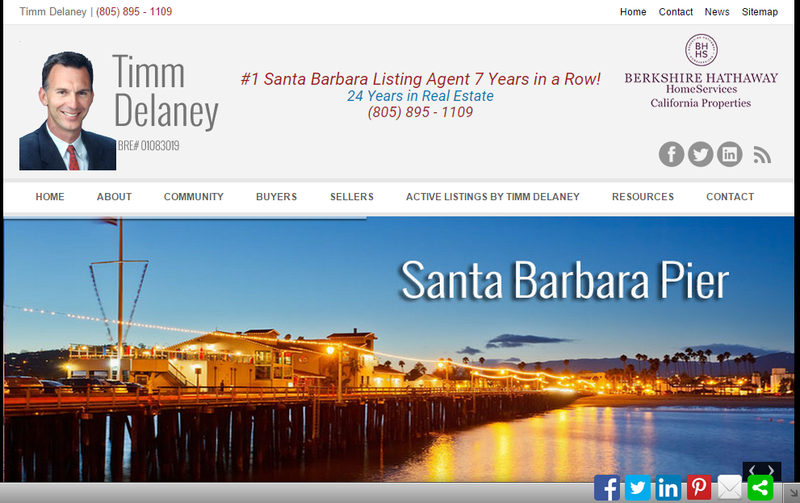 With your monthly SEO help my bradcoleman.com website gets top rankings for Laguna Niguel Real estate, Laguna Niguel Property, Laguna Niguel Homes for sale, and many other phrases which bring the buyers and sellers directly to me. Thanks!! 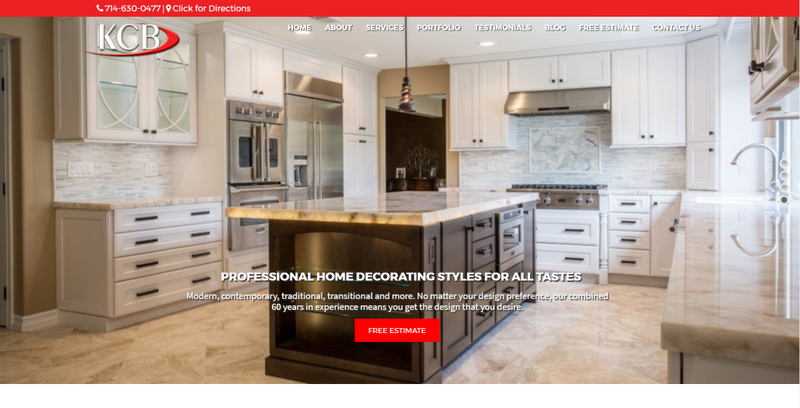 Cal Coast Design has been instrumental in my Real Estate success by ensuring my website and online marketing were top notch. 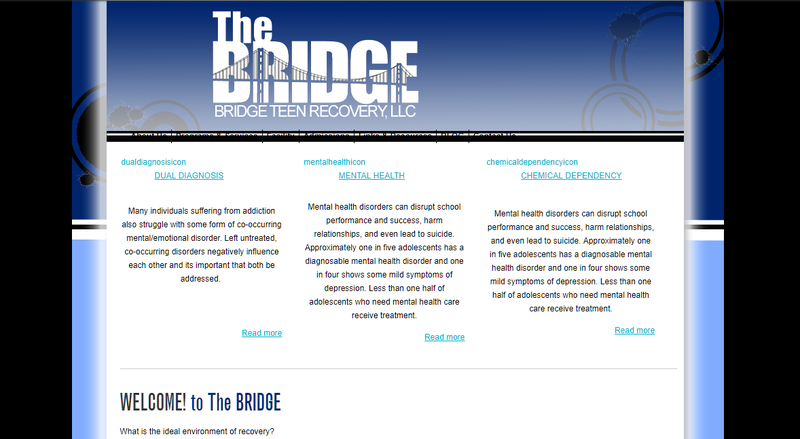 Angie from Cal Coast helped set my site up for proper search engine placement. 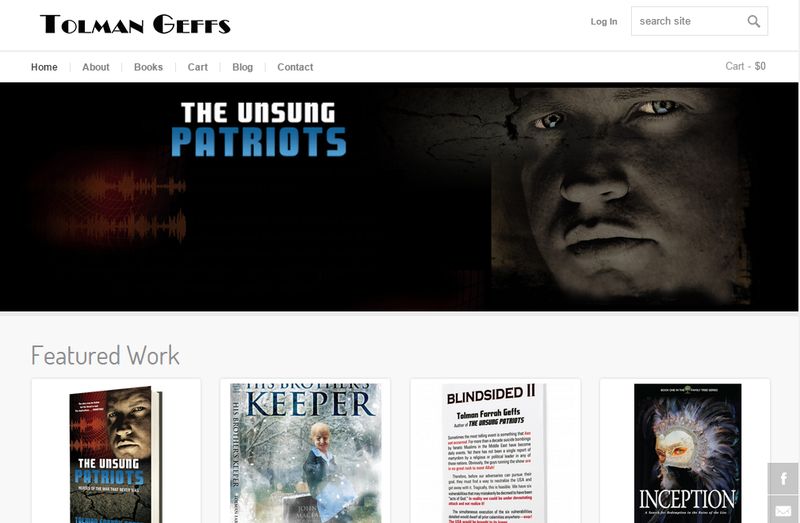 She also helped lay my site out so that it was easy to use. 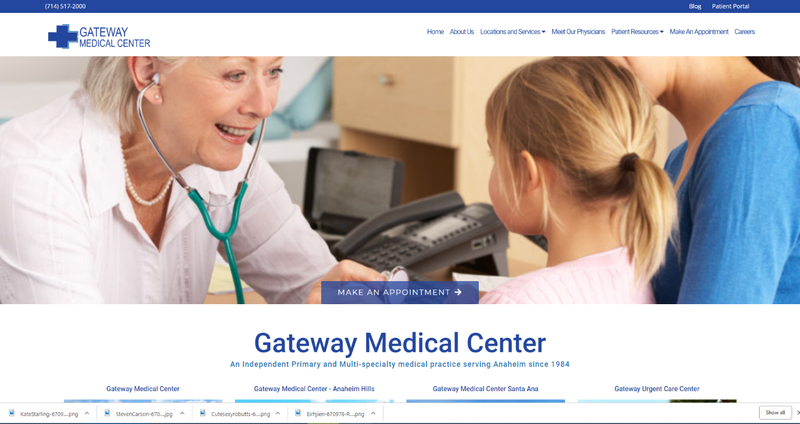 Combining technical layout with ease of use for the end client is not an easy task, but Cal Coast really stepped up. Angie's past experience at Advanced Access in the client relations department gives her insight into the workings at Advanced Access. She gets things done for me anytime I need. Quickly too I might add. Angie always gives me great service. I must say she is one of the easiest people to work with as well. 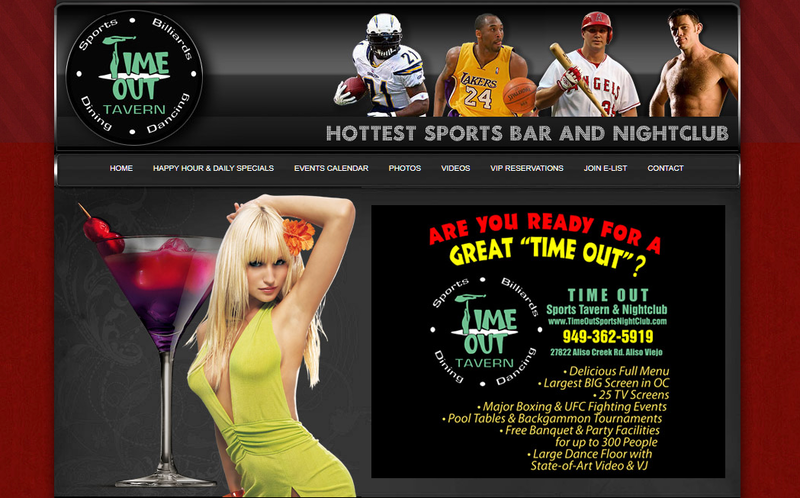 If you have clients looking for assistance with there website, I wouldn't trust anyone else for the job. Cal Coast's professionalism is second to none! Thanks to all of your talent and to you sharing and helping me by teaching me, my site is coming up tops on SE for phrases like outdoor wildlife prints! .. And more! Its amazing! I used to have to say wisconsin in there somewhere and not anymore! I come up with the hottest sites in Nature and wildlife! Thank YOU! Hey I got my first customer call from a search engine today!!!! She told me she put orange county computer training in MSN and I was in the top five. You rock!!! You are still holding us in Google's #1 position. Thanks! Great Job!! 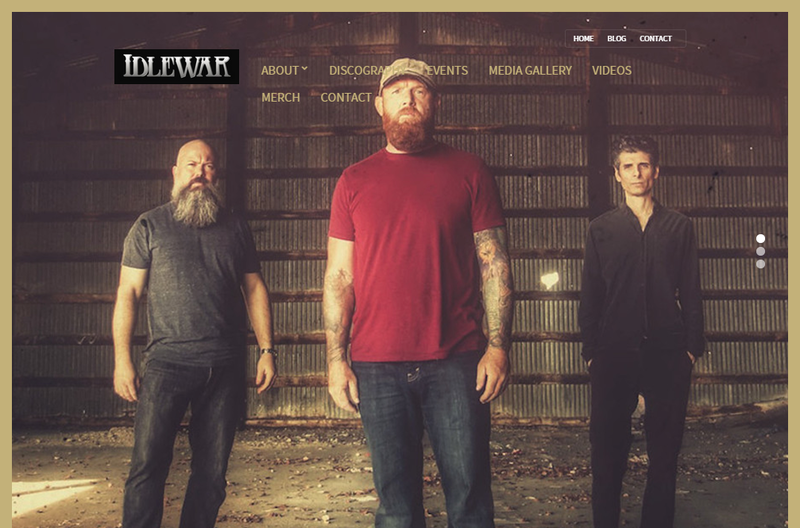 The website is looking awesome. You did a wonderful job putting my thoughts, pictures and vision into a website I can be proud of.. and it's only going to get better. I like the colors, backgrounds and fonts that you used. We make a good team. Great vision...wonderful execution. 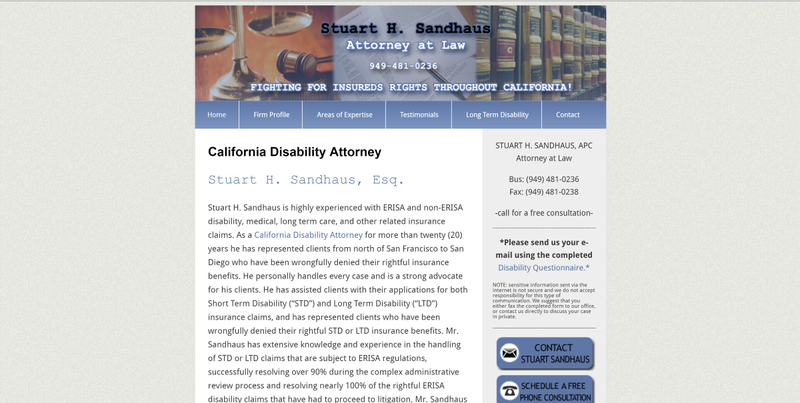 I could not thank Cal Coast Web Design enough for the optimizing and continuing care of my impressive website. With such a highly involved page intact, my business closed a solid eight deals last year via the web! It's safe to say that the numerous Internet transactions accumulated well over $4.8 million in sales. 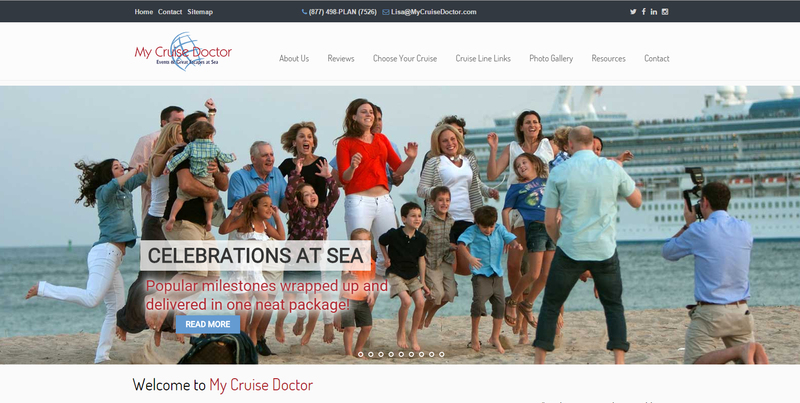 My customers are certainly pleased with how effortless the navigation is within my site, and with your SEO assistance my page has maintained high prestige. Thank you guys so much for incorporating my print marketing into my website all the while continuing to add creative adlibs to draw in even more virtual customers. 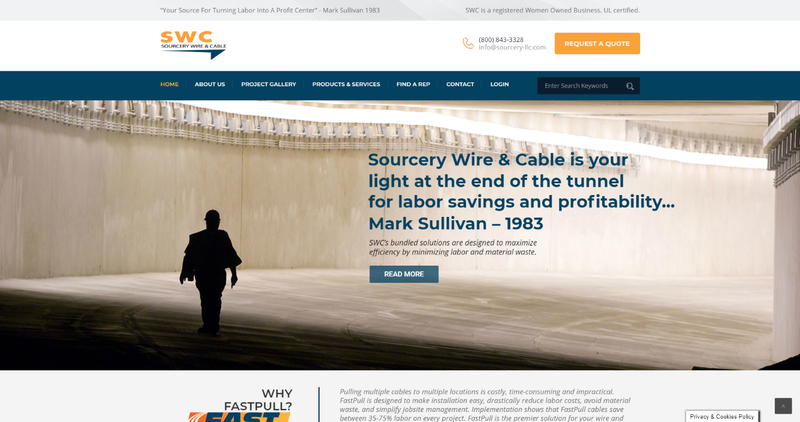 It has been a pleasure working with such a proactive and user-friendly company. You guys truly are what every business needs! I just wanted to say thanks for your SEO work. I have been seeing great results now since implementing the SEO tags. We have picked up two decent clients, are quoting another good account, and have had some old friends find me. Thanks! 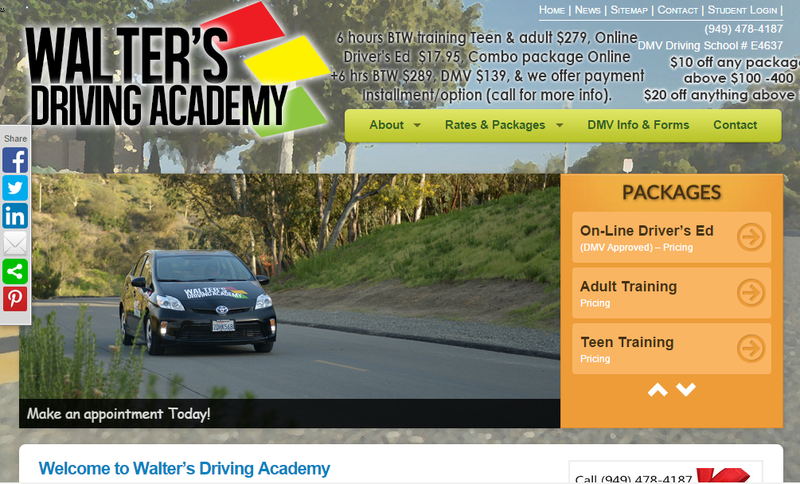 I am booked up the rest of the month thanks to Cal Coast Web Design! Thank you guys for everything! If you're not using them on your website or you do not have a website, than your losing business and money in your pocket!) I got 2 loans this week from my website. 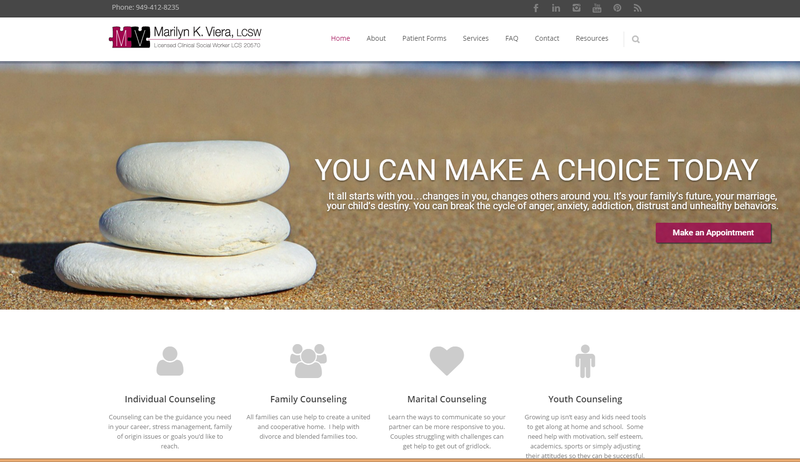 I had a chance to look through your website and it was really easy to navigate and helpful. Between the things you spoke about at the event, and the tips on your website, I have been able to learn so much already. I just wanted to say thank you! I still feel I have a lot to learn, but it seems just a little less foreign to me! Cal Coast provided fantastic, professional one on one service. 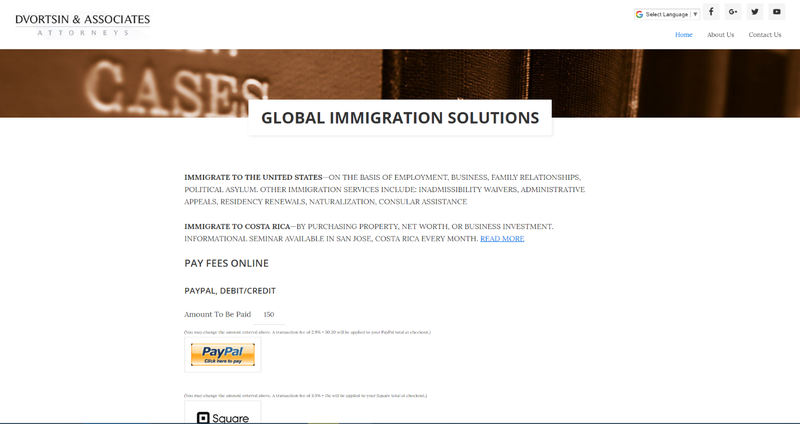 I am a foreigner to the knowledge it takes to build a website; therefore, Angela communicated with all parties involved in having my website up and running in an extremely timely manner. The process never took away from my productivity time nor did it hinder my work load. Thank you, Angela! 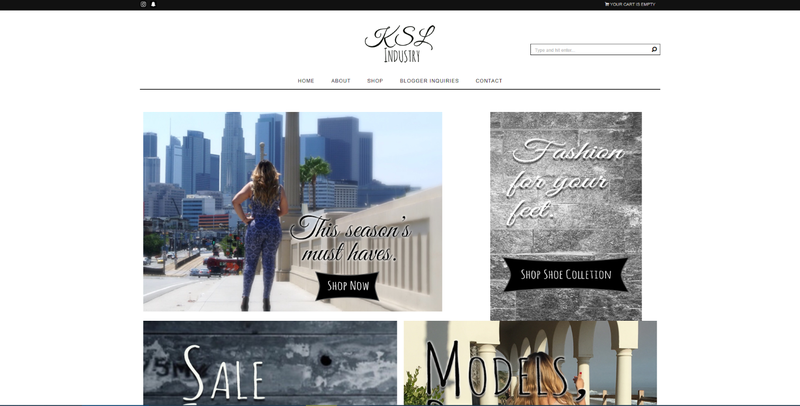 I am so happy with my beautiful website! 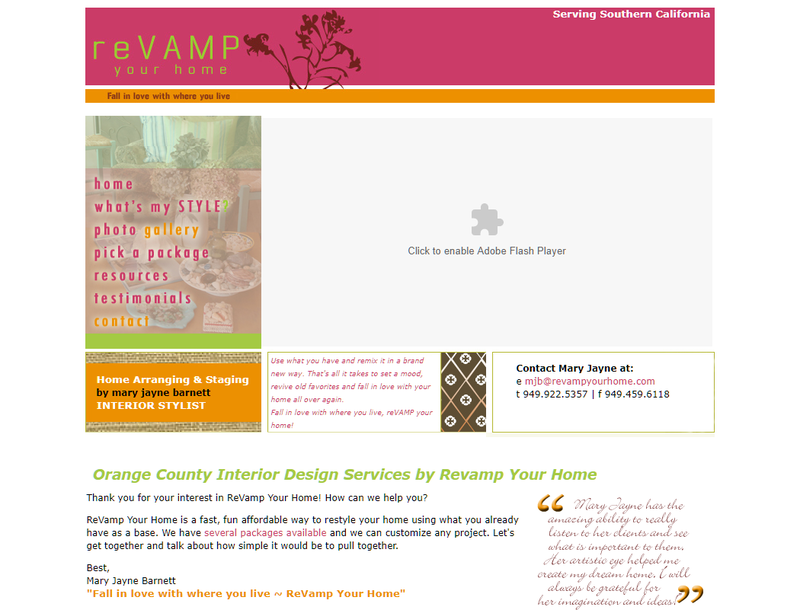 Thank you Angela and Cal Coast Web Design for such an exquisite website for my Home Decor business. Your creativity shines through on every page and that is so important to me as a designer. I love my logo, the incredible use of color and the great layout. 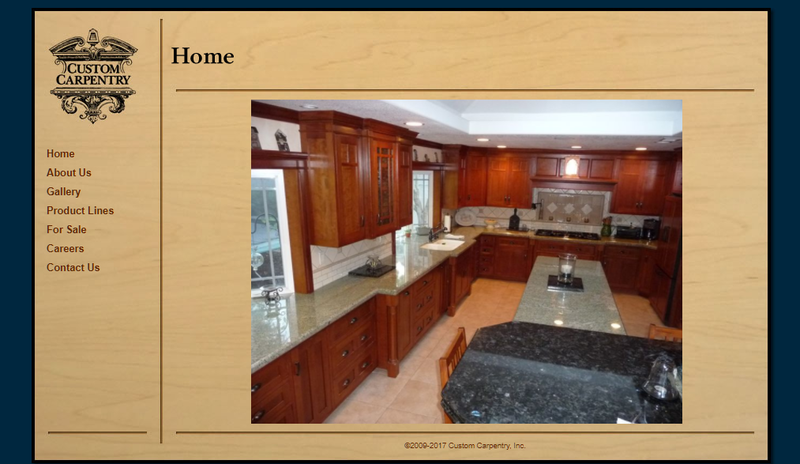 My photos seem to pop off of the page showing in detail what we can do for our customers! 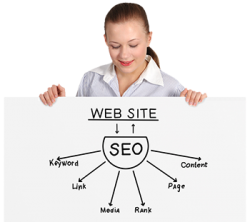 Your SEO strategies place me right on top for my industry. Thank you for your great customer service and for teaching so much about marketing my company in such a beautiful way! Cal Coast is a growing company that has truly taken customer service to a whole new level. 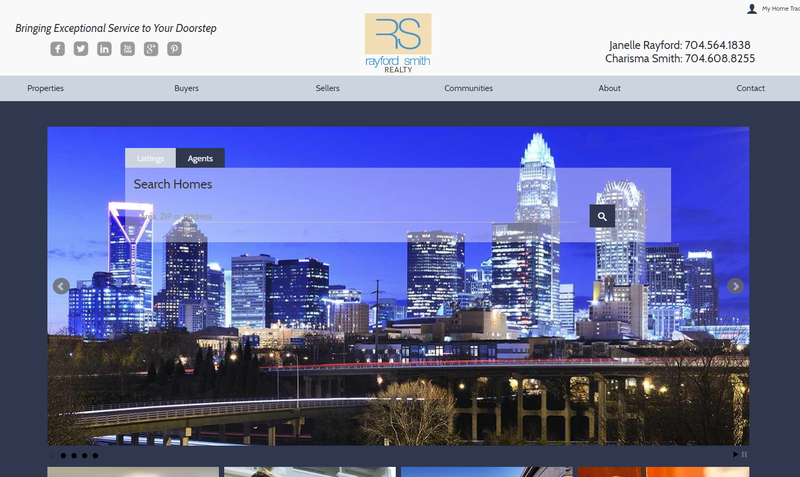 They take the time to listen to the needs of their clients and understand their industries. Cal Coast has offered the same opportunities to smaller web sites, like myself, to expand my web presence with their SEO program, offer PayPal functionality, and has received several compliments from my own clients and the dean of teachers at California College of Physical Arts, on the style/format of my web page. 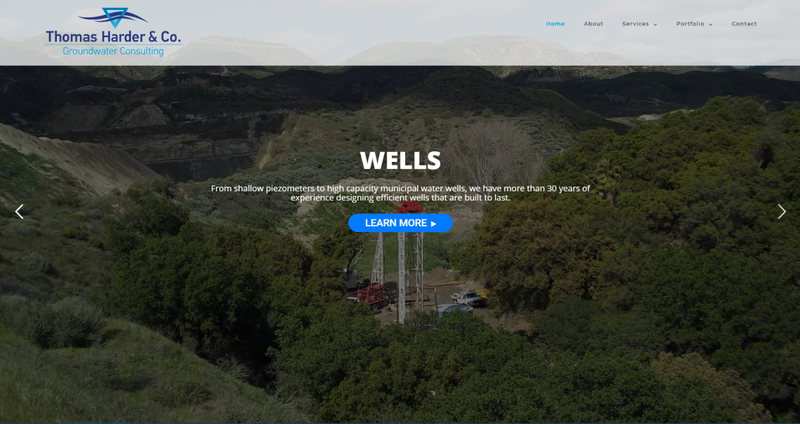 I've also experienced the tenacity of their staff with a domain name transfer and with Cal Coast's help, we persevered over several months to have a website that met my detailed demands. 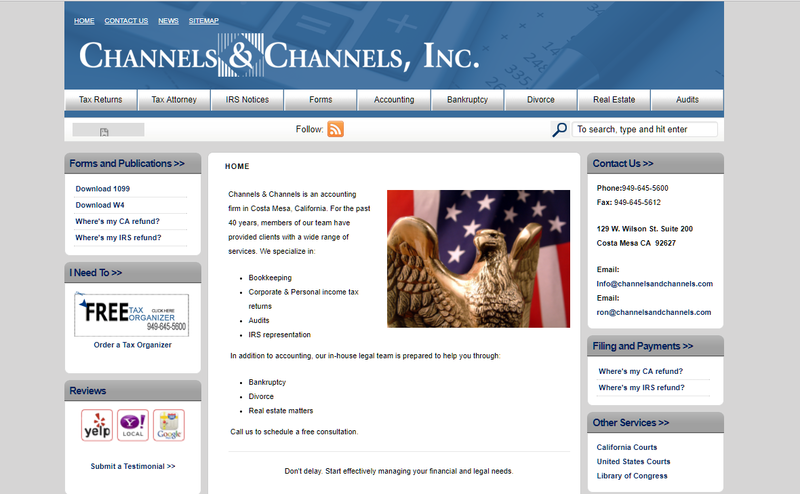 Thank you Cal Coast for helping me in succeeding as a small business with big web presence.